Car accidents can be a scary experience and may leave you or the other driver injured. 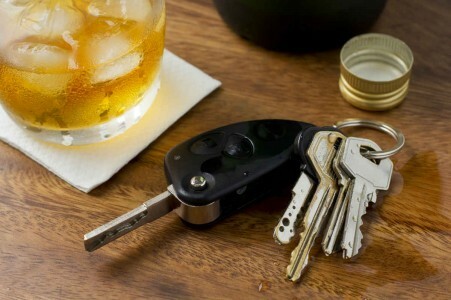 If you have been involved in a drunk driving accident, you may not know what to do. Here at Dashner Law, our drunk driving accident attorney is available to help you navigate the law and get the compensation you deserve. Right after the accident occurs, there are several things you should do. Call the Police. Whether there are injuries from the accident or not, you should always call the police. The police can put together an accident report that may be needed later for insurance and court purposes. Avoid Making a Statement. If you are at fault or suspected to have been drinking, you should avoid making a statement to the police or any witnesses until you have consulted a drunk driving accident attorney. Choose to Comply (or Not) With Testing. You may be asked to take a test to check for alcohol. It is your choice not to cooperate, but keep in mind that your noncompliance may result in a ticket. Collect Information. Gathering addresses, names, and phone numbers from the other driver and witnesses is an important thing to do following the accident. You never know if this information may have been accidentally left out of the police report and it is good to have in case you need it later. Take Pictures. It may be a good idea to take a few pictures of the accident with your phone or camera. These can be used later in court or given to your insurance company to prove what damage was done. If you find yourself part of a drunk driving accident, make sure you consult a drunk driving accident attorney to get the legal help you by contacting Dashner Law. Our lawyer can be reached today at 817-864-9980.